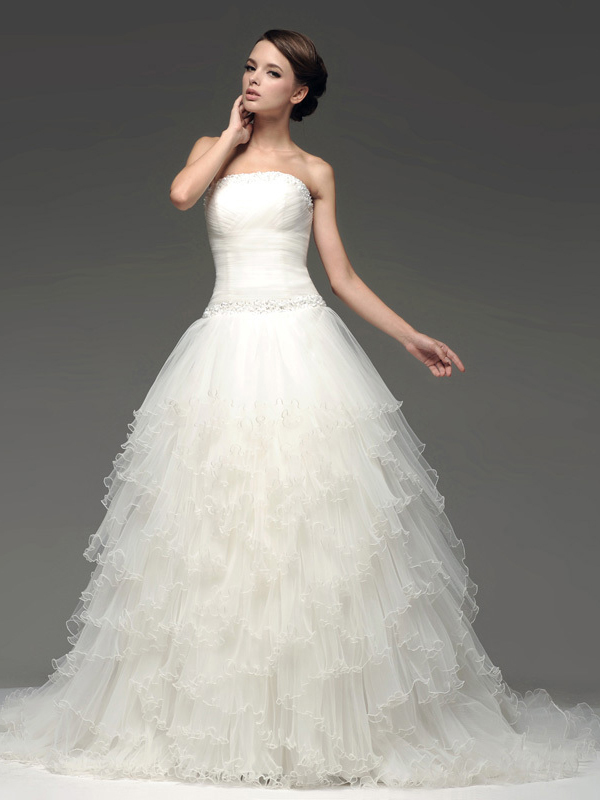 The wedding day is one of the most important events in a woman`s life. Although the occasion is for the couple, the brides are the most exposed and must look flawless. 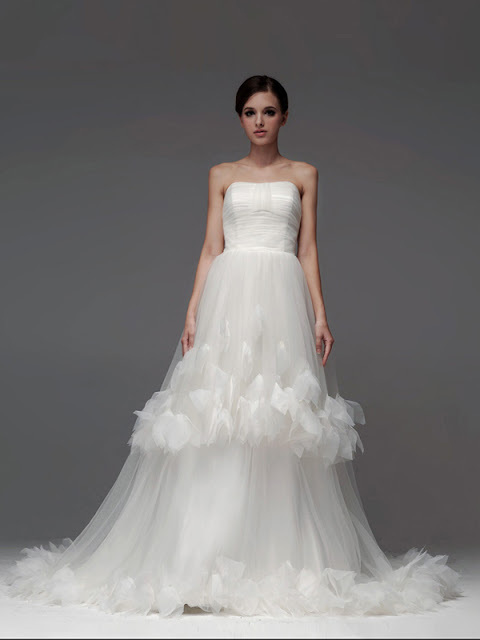 That`s why the hunting for the perfect wedding gown starts with long time before the ceremony. Wedding dresses choices are so many for the warm season. But what you do if your wedding is in fall/winter? You can still look like a queen but you must have in mind some details: the silhouette shape, the location of the wedding, your personality, the weather. The dress must be from a warmer or heavier fabric for the cold season and long sleeves are welcome, even a cape if needed. 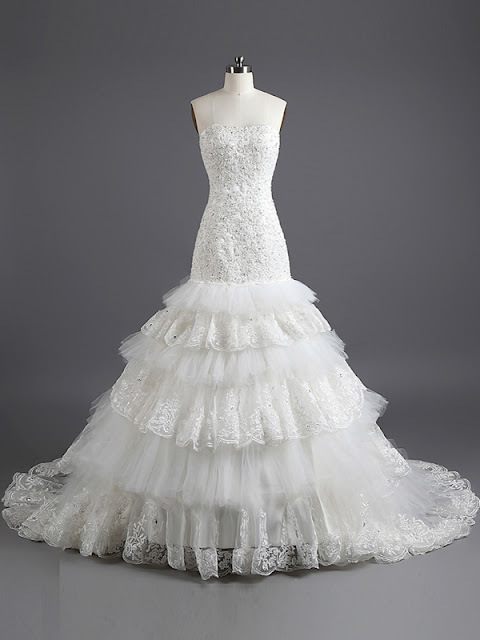 Are you a bride that is looking for a unique wedding dress? Have a look at PromTimes.co.uk, one of world`s leading online retailers, operating throughout the United States and Europe. You can find hundreds of beautiful, good quality dresses to match any fashion taste at the best prices on market. Except gorgeous under 100 wedding dresses, you can also find the best outfits for your bridesmaid. You can choose them something completely different, or to match your wedding dress. 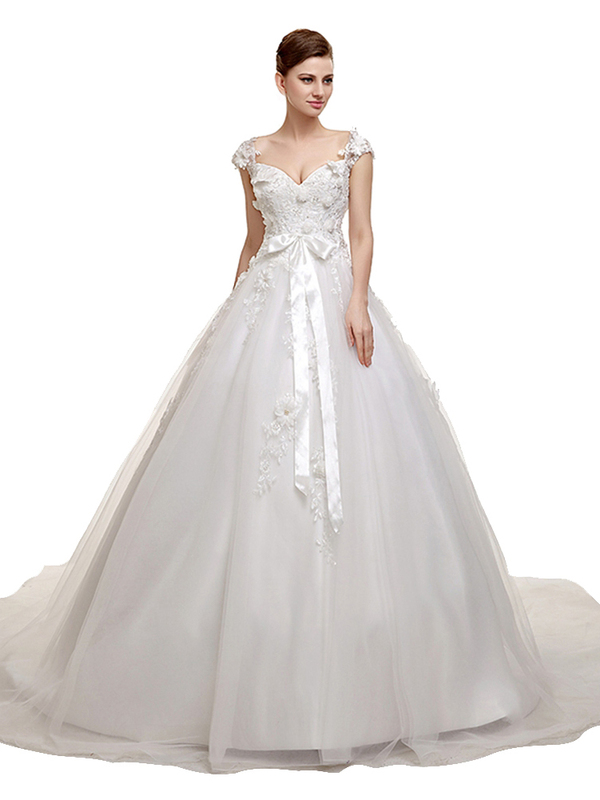 A-line wedding dresses flatter all body shapes and sizes and are extremely elegant. 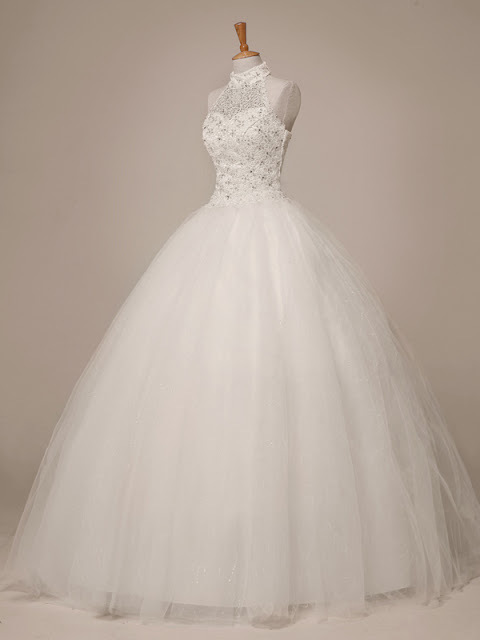 With a white A-line dress you will surely be the Snow Queen of the event. Mermaid wedding dresses are very beautiful and versatile but they fit best tall women with a perfect body shape. The crisp mermaid juxtaposed is the perfect look for a winter wedding. Lace will always be in fashion but, the epitome of classic elegance would be a off-shoulder sleeves lace gown. Sparkle embroidery and tulle is always a merry combination for weddings around the holidays. Although the long princess style ball gown is always enchanting no matter the season, you can embrace the glamour with a modern short wedding dress as well. Just be yourself and dare to wear whatever is accordingly to your personality and style, because in the end, this day is about memories you will cherish all your life.